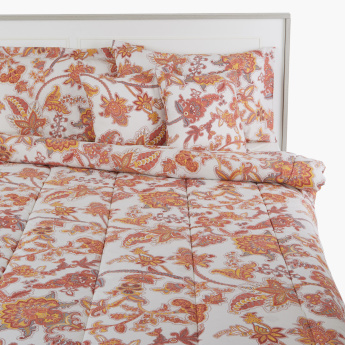 Stay comfortable while sleeping by using this ultra soft comforter set. 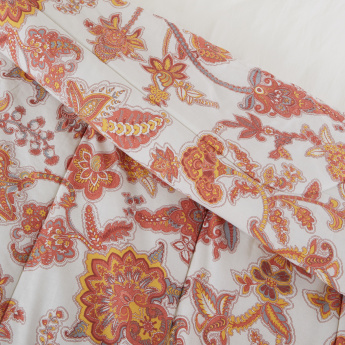 It has been tailored with care using fine quality fabric, which makes it quite easy to maintain. 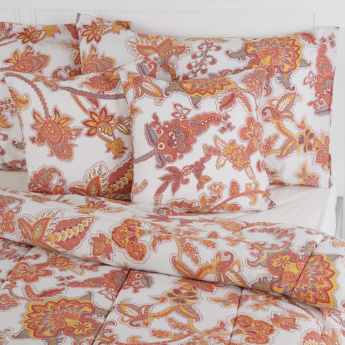 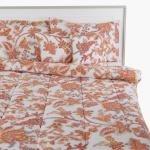 On the other hand, it features a beautiful floral print pattern that will accentuate the decor of your bedroom.